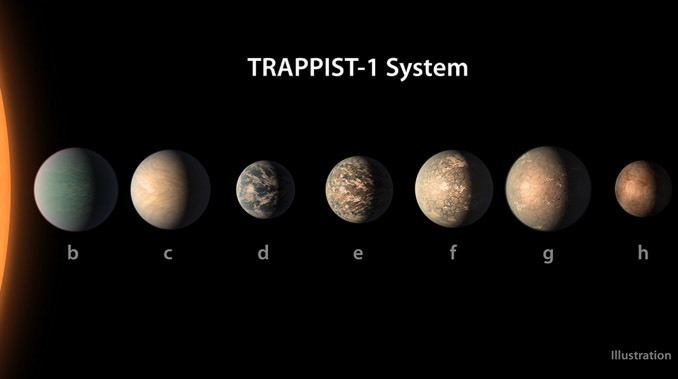 TRAPPIST-1, a small, Jupiter-size M dwarf about 39 light years from Earth, hosts at least seven planets, three of them orbiting in the star’s habitable zone where temperatures could allow water to exist on the surface – a key factor in the development of life as it’s currently understood. New research indicates all of the TRAPPIST-1 worlds were baked during an extremely hot early phase of their star’s history, boiling away any water that may have existed and leaving dense, Venus-like atmospheres in its wake. But one of the worlds – TRAPPIST-1e – may have survived that fate to become a more Earth-like water world. Lincowski’s team combined terrestrial climate modeling with photochemistry to simulate the environments of the TRAPPIST-1 worlds. They concluded TRAPPIST-1b, the closest planet to the star, is likely too hot even for clouds of sulfuric acid to form. Planets c and d are hot enough to resemble Venus while the outer planets f, g and h could either be Venus-like or frozen, depending on how much water was present early on. Only TRAPPIST-1e appears to have the potential to be an Earth-like planet today, but it’s not a sure thing. It depends on how much water was initially present. 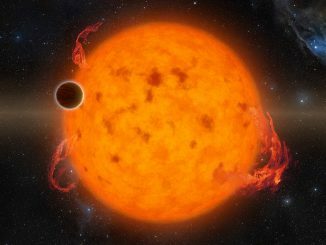 A team of astronomers has confirmed the existence of a young planet known as K2-33b, only 11 million years old, that orbits very close to its star (at 0.05 astronomical units), with an orbital period of 5.4 days. 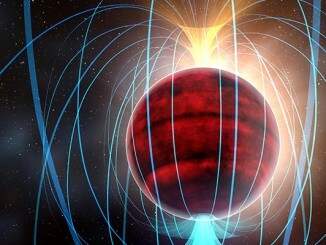 Approximately five times the size of the Earth, the new planet is a “super-Neptune” and the youngest such planet known. 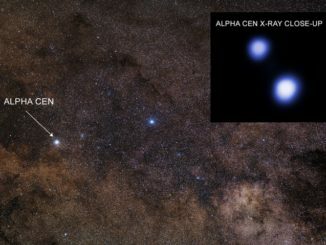 More than a decade of observations shows any planets orbiting the two main stars in the nearby Alpha Centauri system are not being blasted by dangerous levels of radiation that would be hostile to life.